The GolfWorks has teamed up with Aldila to provide you with an incredible deal on high performance Maltby club heads and premium aftermarket graphite golf shafts. 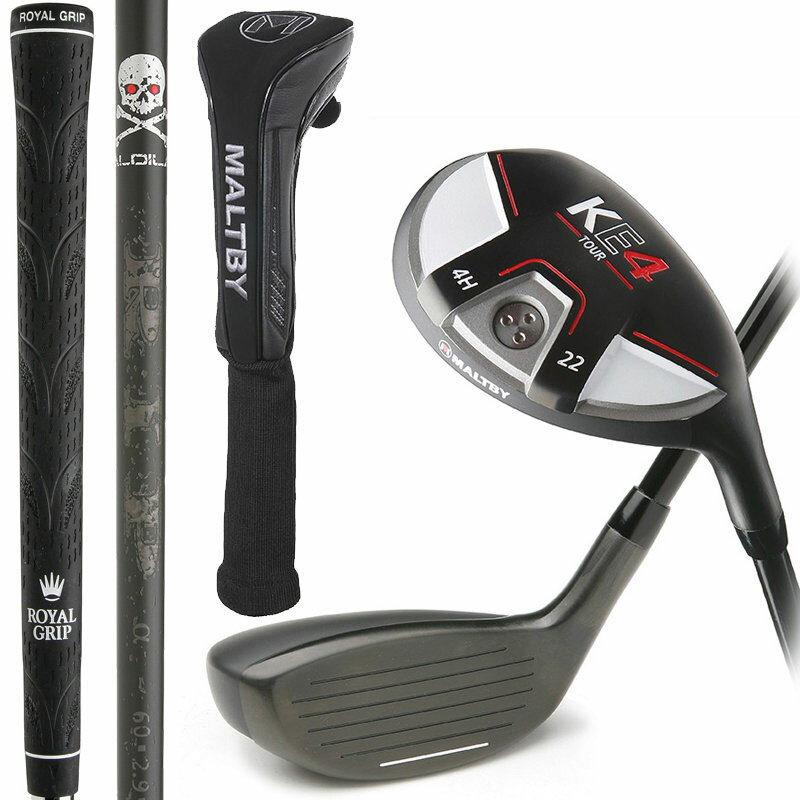 Unlike most OEM off the rack equipment, the Maltby Premium Paks offer real aftermarket first quality golf shafts from top quality graphite shaft manufactures. Place the order for your Quick Order Premium Club Pak (be sure to designate any loft spec, right or left hand option, and the appropriate shaft flex) and we will ship it out right away. When you receive your order, you can use your expertise to assemble the clubs to your customer’s specifications or allow The GolfWorks Professional Club Assembly Team to custom assemble the Premium Club Pak for you at no additional charge!